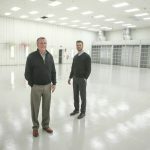 Yingling Aviation is an industry leader providing McCauley sales and service to all branches of aviation. 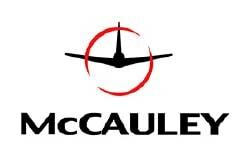 McCauley has been designing and manufacturing high quality propellers for 80 years. 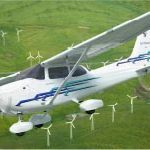 They have supported general aviation in 3 market segments including commercial aircraft, regional airlines and operators, corporate aviation and general aviation for OEM and kit aircraft. McCauley propellers are FAA certified as original equipment for aircraft built by Beechcraft, Cessna, and Hawker. Click the link provided to find out which McCauley propeller system is right for you whether OEM or STC our search engine recognizes them all. * If you do not know your part number please click on the link below for a guide.